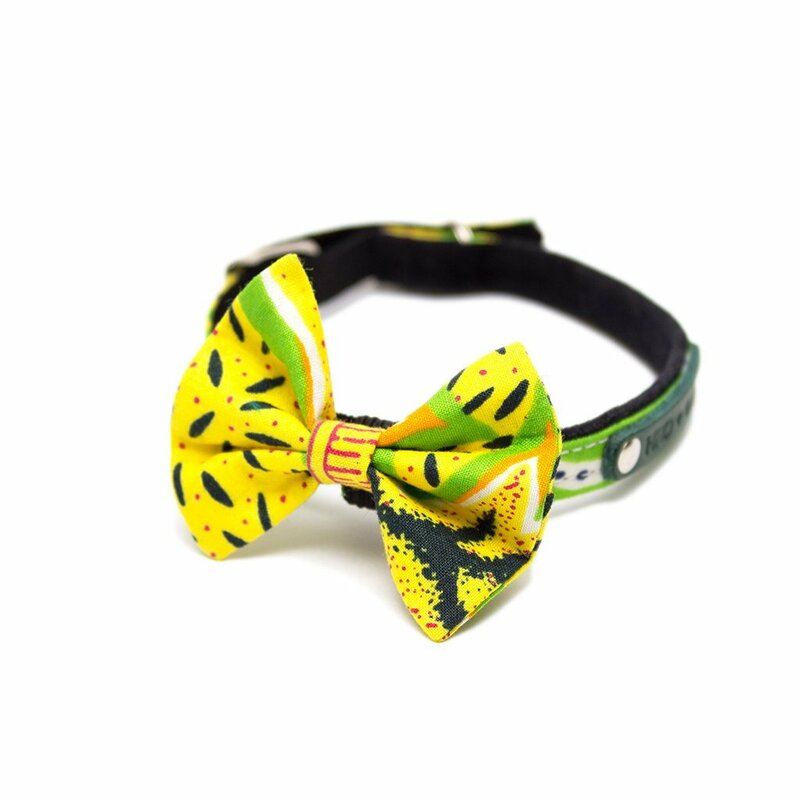 Pampered kitties will look oh so pretty in our new mini cat bow ties. 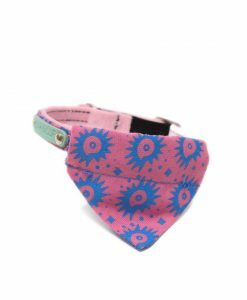 Handmade in East London from our hand printed bright Safari Dutch Wax fabric. 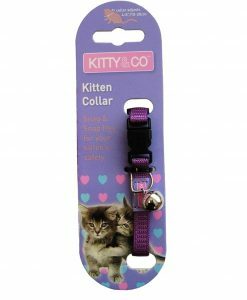 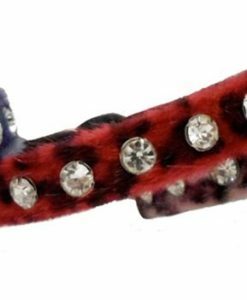 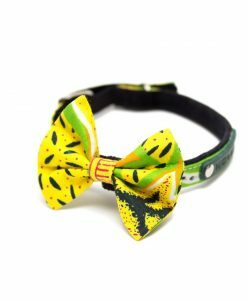 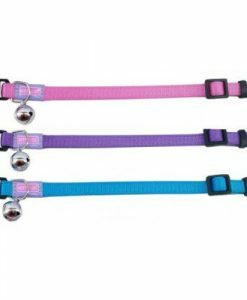 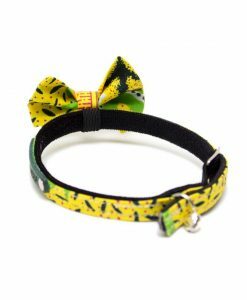 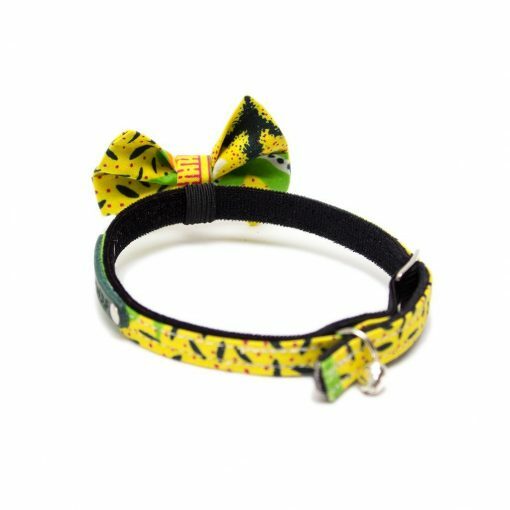 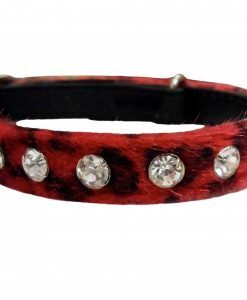 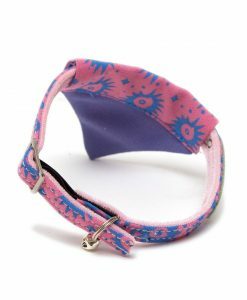 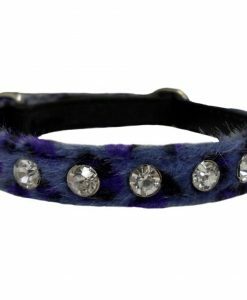 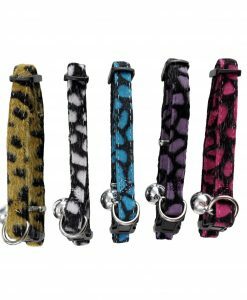 Our cat bow ties are light, comfortable to wear and feature an elastic loop making them easy to slip over your cat’s existing collar or match with our Safari Cat Collar.